A museum is a complex creature whose sustaining oxygen in large part stems from the generosity of many: from invaluable volunteers to dedicated staff, from guiding boards to selfless donors of everything from memorabilia to money. 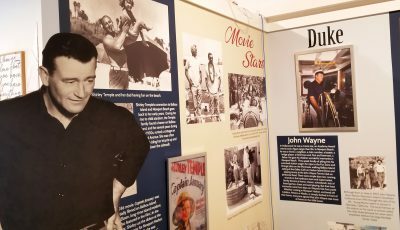 The largess of so many Newport Beach-loving locals was evident and on-display at the VIP Opening of the newly expanded Balboa Island Museum on Thursday, Nov. 29. 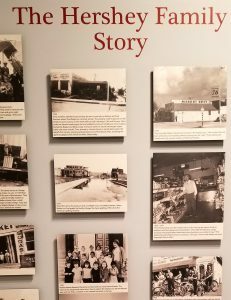 Many hundreds of objects and photos (out of more than 6,000 in the museum’s current collection) that reflect the city’s 112-year history were displayed in easy-to-navigate paneled zones that easily accommodated the more than 100 guests. 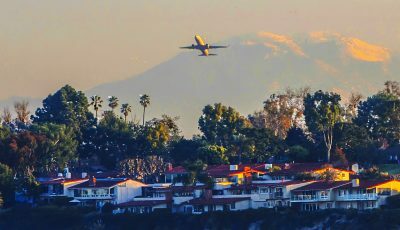 As everyone knows, facilities rental is no small consideration in Newport Beach, now recognized as the most expensive city in the nation in which to buy a home. Assuring that the museum in fact does have its home, Orange County Philanthropists George and Julianne Argyros donated five years’ rent, the announcement generating protracted applause, and a welcoming smile from Julianne, who attended the opening event. 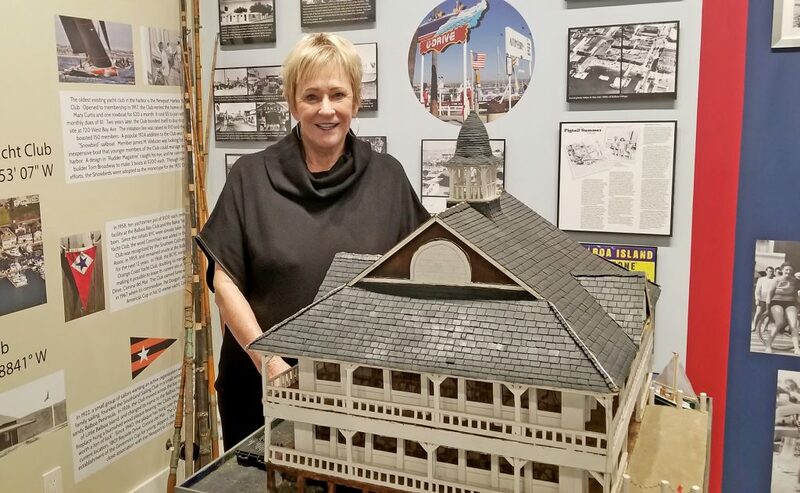 “This museum can be a destination for locals and visitors to learn about the history of this fascinating jewel,” said Ellen Goodman, who for the past nine years has been the personal assistant to museum founder and current president of the board, Shirley Pepys. 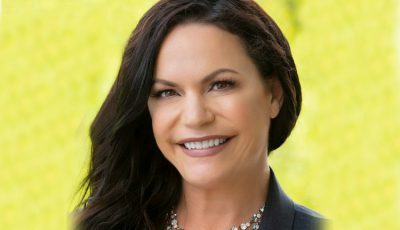 Goodman said that from day one, she has conducted research and written about many of the exhibits, adding that “my primary purpose is to be part of the heart” of the museum, while working behind the scenes. 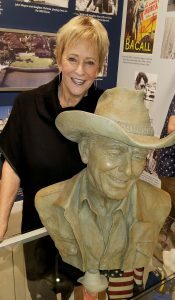 After an absence of 50 years from Newport, volunteer (and soon-to-be gift shop manager) Chris McClellan admitted that the first thing she did after relocating to Balboa Island was to become a docent at the Museum. “All these exhibits bring back so many memories,” said the retired Louden County, VA teacher of 30 years. Her 97-year-old mother still lives in Bay Shores. “This museum is an absolute necessity,” opined Matthew Pour, who owns and operates Olive Oil and Beyond next door to the new museum space. “The museum has always needed a bigger space, and it is a great location…the island is the jewel of Orange County, we need to preserve it here,” he said. Webb also wants to “reach out to the community for collections from the second half of the century. “Community support is always vital. We want the community to reach out to us…the museum is as much theirs as it is ours,” Webb concluded. Longtime resident Kathy Roberts knows the museum facility well: she and her former husband, Jim, occupied both the facility next door and the museum property when in 1970, they owned and operated Island Hardware and Sporting Goods, as well as the Original Balboa Beach Company. In 1984, they combined buildings, shuttered the hardware store, and then blended the space into their clothing operation. Celeste Dennerline and her friend, Heidi Palmer, took their passion of guiding walking tours around Balboa Island, coupled with their deeply researched knowledge of Newport Beach history, and five years ago brought that package as volunteers to the museum. Walkers on South Bay front can’t help but to notice a bronze sculpture of an elderly couple cozying up to each other, rain or shine, on a bench not far from the ferry landing. That is the life-sized iteration of the original miniature by widely known island sculptor Miriam Baker that is for sale at the museum. Baker has promised the museum $500 from the $2,000 sales price, and she pledged a generous donation from future sales of her works. 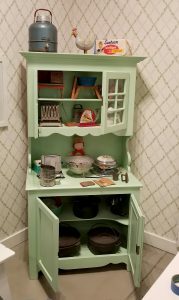 She will have a permanent place in the store. The winning bid was awarded to CdM’s Pacific Video and Audio. Perhaps the miracle of the chosen, super-sophisticated equipment is that it comes to life with a simple on-off button, Bress said. “We’re volunteer based, so we needed simplicity to operate the TV screens, audio systems, and 4K projector for movies.” Additionally, the control center lets operators display video and pictures to any monitor within the museum. 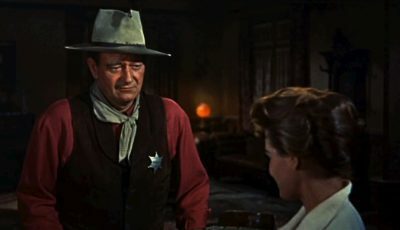 “Our museum is now a destination. We want to be hospitable to international visitors, and we encourage people to use the museum as a destination,” Bress stated. In addition to Shirley’s vision, Pepys’s daughter, Tiffany Pepys Hoey, brought her designer’s visions to the finished product. For 20 years the vice president of design at St. John Knits, and for the past eight a consulting designer, Hoey devoted many hours to designing the layout of the new venue. “I had to figure out how best to utilize the space to maximize exhibits,” she said. Newport architect Frank Smith volunteered his time to finalize her plans, which “was a bunch of Post-its on the blueprints…and it came through as envisioned,” Hoey said with obvious pride. 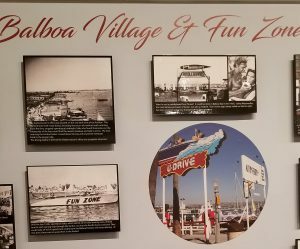 There have been many dedicated, creative and generous people involved in the realization of the new Balboa Island Museum, an evolving entity that is always looking forward to yesterday.